Chelsea winger Eden Hazard has revealed his plans for his retirement from football. Don’t worry, Blues, he’s not hanging up his boots anytime soon! It may seem absurd for a player of Hazard’s age to be discussing his plans for post-football. At 28-years-old he’s at the peak of his powers, but it’s best to be prepared for the end of your playing days. 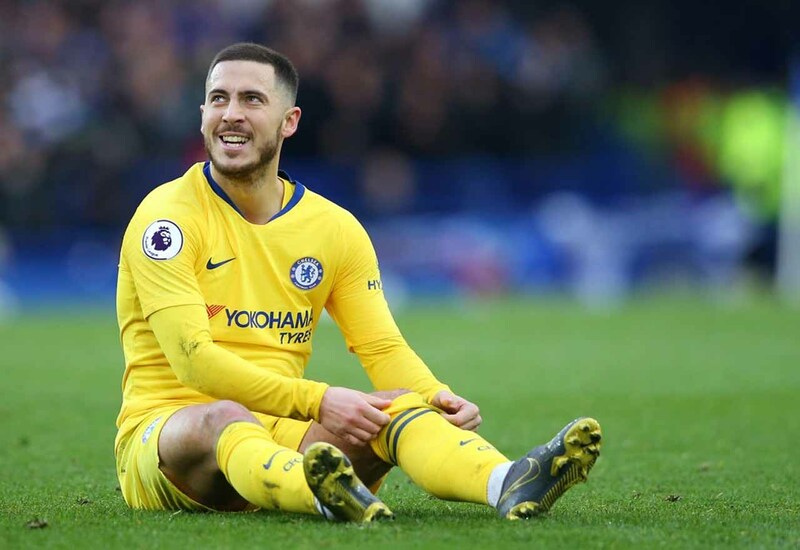 Hazard will have earned enough during his professional career to have no concerns about life after football, but that’s not to say that it hasn’t been on his mind. This just sums up Hazard as a man and as a professional. He’s selfless, which has often held him back in terms of his goal haul, but it’s incredibly admirable. We’d love to see him finish his playing career at Chelsea, even if it is becoming increasingly unlikely. Whatever happens, we’ll always have a special place in our hearts for him.